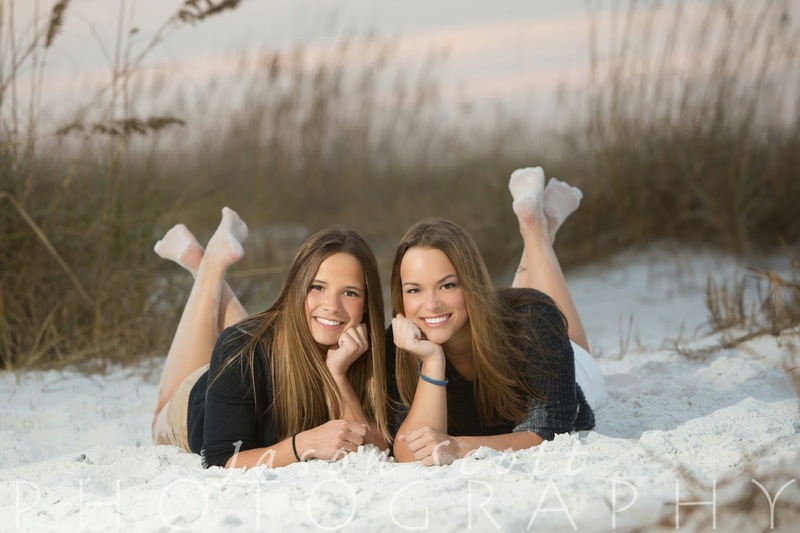 Family Beach Portraits - 2014 Twins! 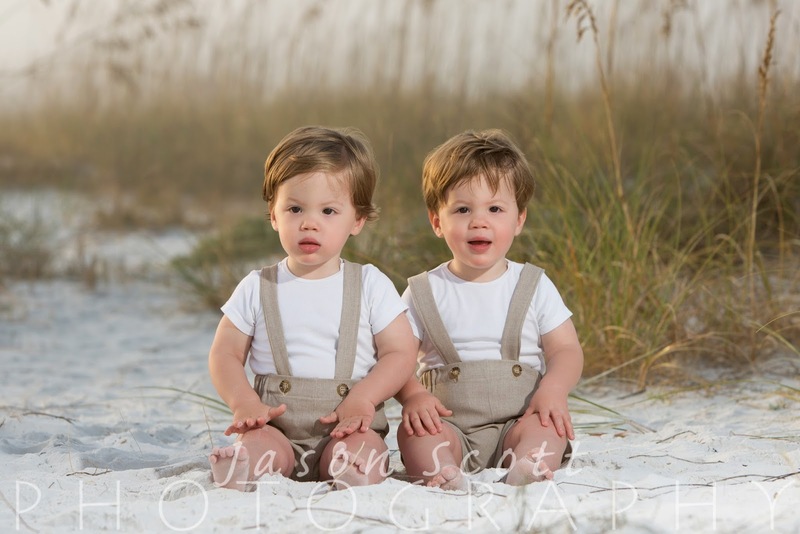 We had TONS of beach portrait sessions that included twins in the past year - plus one set of triplets! Amazing! Nine are represented here, out of just over 100 sessions for the entire year. That's a pretty high percentage of multiples! 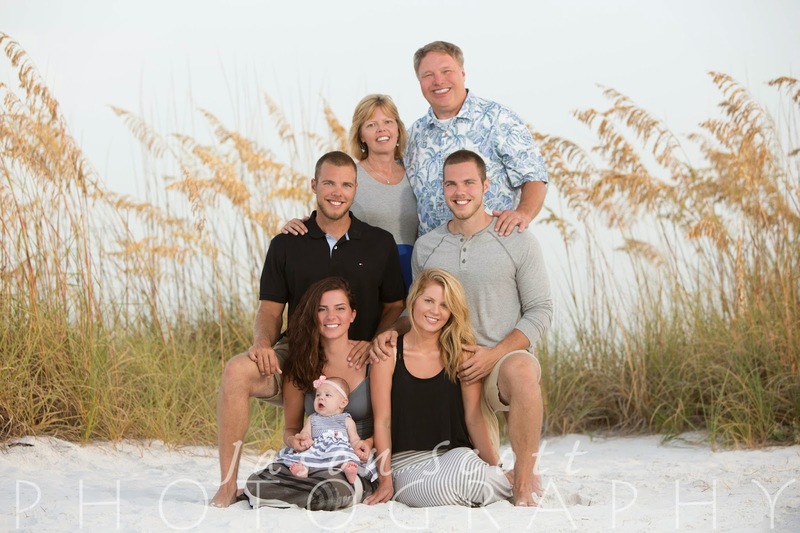 We love to photograph large family groups. It sure is hard to get everyone in one place for vacation, isn't it? We do NOT charge extra for larger groups. 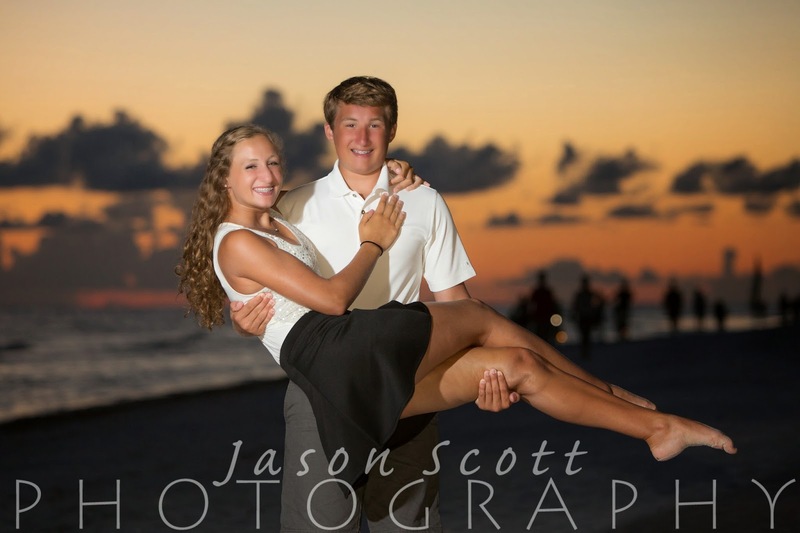 We've photographed as many as 30 people at once. Big groups are a lot of fun! 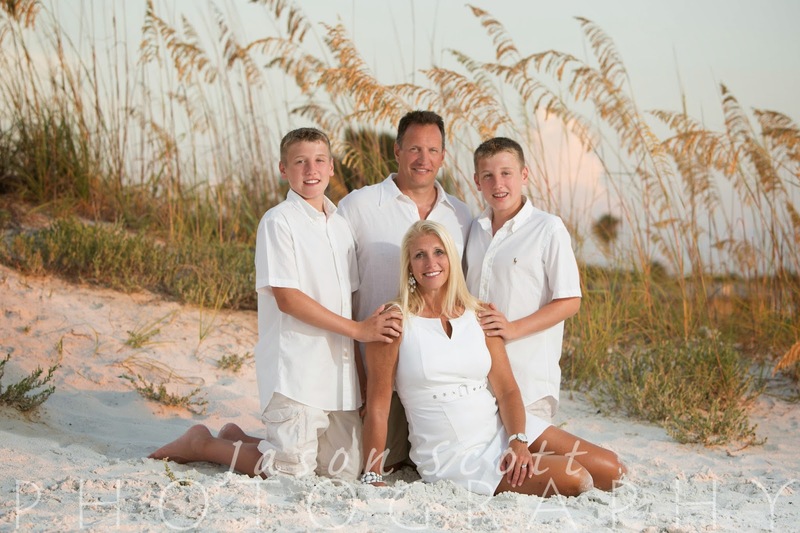 Some of the things we love to shoot at family beach portrait sessions are families walking down the beach together and kids running down the beach. 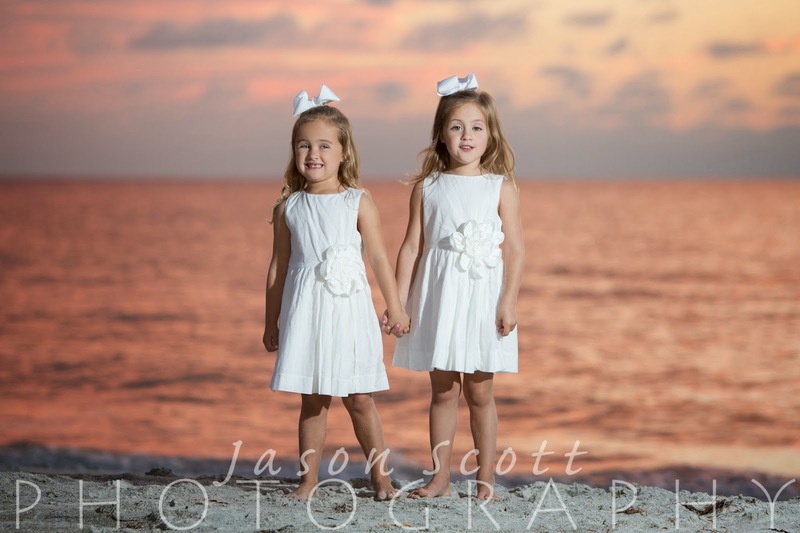 These are shot in natural light (no flash) about 40 minutes before sunset. This was one of our favorite sessions from 2012. 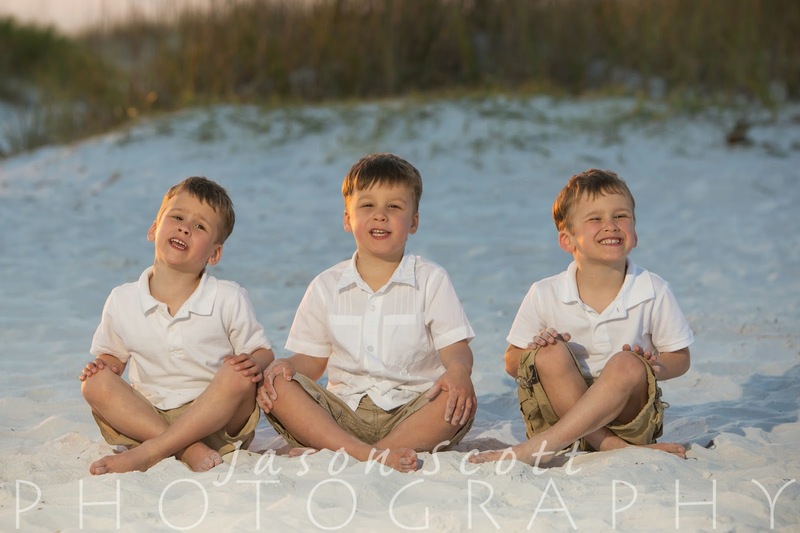 The sunlight was hitting them perfectly and their boys had great expressions. 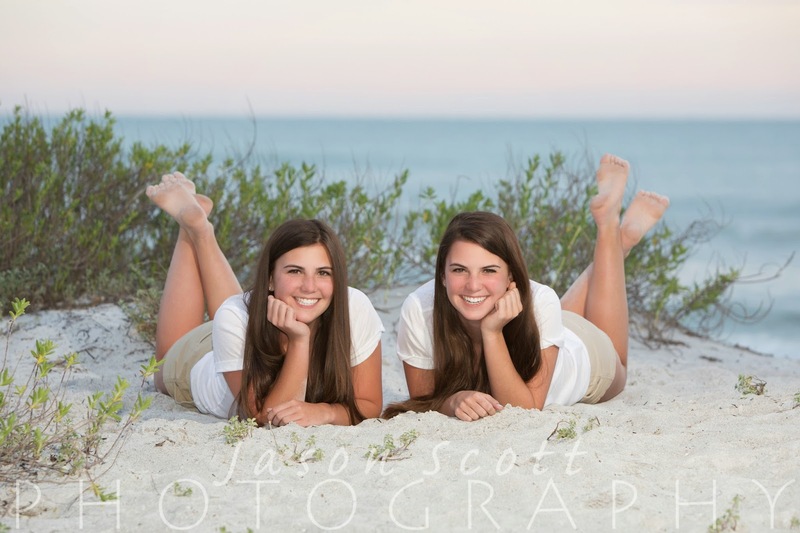 One of our all-time favorite beach portrait sessions from 2012. 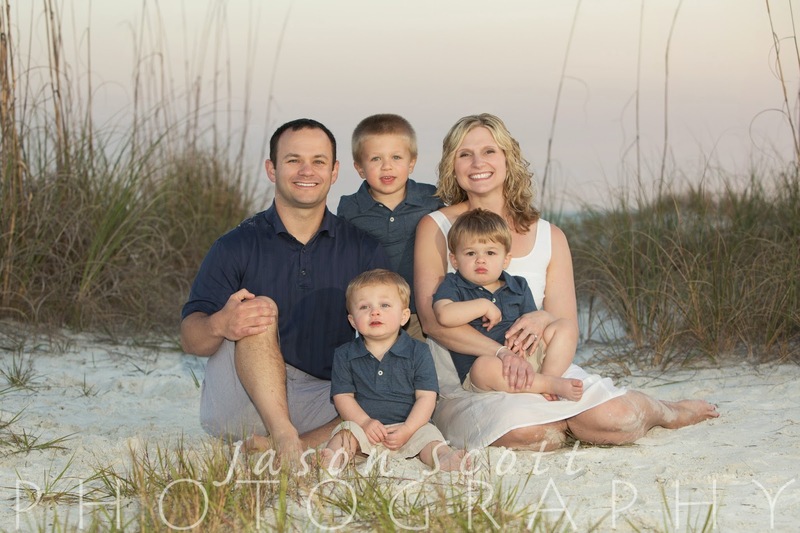 We love the expressions on the little girls and the fact that this family included their dogs! Read the original blog post here.